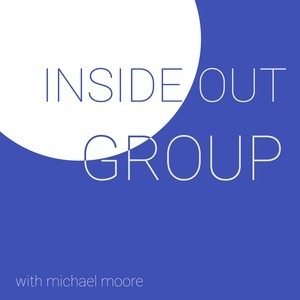 Inside Out Group - Blog - What Are Mission & Vision Statements and Why Do I Need One? What Are Mission & Vision Statements and Why Do I Need One? Several years ago I was sitting in a Panera Bakery around town doing some work for ministry. I was trying to pass some time before meeting up with a friend of mine, who was also a faithful congregant at City Church. When he arrived, I bought him a coffee and we proceeded to start small talk about life, our family, theology, and whatever else came to mind. Maybe a half-hour into our conversation he challenged me with something. He said, “Hey Michael, I want to hear the vision of the church.” So that was simple… I told him what we had on paper, then elaborated on it even more. At first, I was taken back. I wasn't quite sure what the difference was, but, as we kept discussing, I started to see his point. He then asked if he could send me an article from Forbes magazine. I said "yes", and the rest is history. When I received the article and after talking with him, everything about our vision and mission started to change… but in a good way. I realized that what we had “written” as a church was a mission statement, but that we had really very little, or no, vision at all. A mission statement explains what you are all about. For example: City Church exists to lead people who are far from God into a growing relationship with Jesus Christ. This statement right here explains who and what City Church is all about. For the longest time, I thought this was our vision. I think that it is easy to get the two mixed up. They are so closely related, and they sound quite similar. You even make comments like “our mission and vision is….” so it is easy to mix the two up. But, I hope that right here you can see the difference. Think about that for a second. Even when we talk about faith and hope in Scripture, we are talking about a better day than what we are experiencing now, right? So a vision statement is similar to that: a vision of what could be. We started talking about this at City Church in a lot of depth in 2016. First and foremost, I believe that vision comes from the Lord, but it is executed by the people that God places around you. When we started talking as a team, we started to realize that we didn't have a clear vision for where we were headed. We all had our own preferences, desires, and, ultimately, what we thought the church should look like. THIS IS NOT GOOD. Here's why: it will pull people in multiple directions. Each of you will be doing what you think you should do, but you won't necessarily be headed in the same direction. What does our current target audience see in the church? If we were missing, what would the need be in the community? What steps do we need to take to get there? All of this led to us really defining and putting measurable goals on our vision. City Church will be a multicultural, multi-site church with a heart to reach over 5,000 people. That is our vision. Or, in simpler terms, we want to reach 5,000 people. We know exactly how many people need to come in the front door, what our community group goals are, City Kids goals, and so on based on that one vision. Now when you start looking at the details of this vision, it is much more than just a number. But what this has done is it has allowed us to come up with measurable metrics for us to hit. How can you celebrate a milestone or achievement if you don't measure it? So mission is what we do. Vision is where we are headed. And let me take it one step further: your vision should communicate why it is important to head in that direction. In our case, it is very easy: we are one of the least churched cities in America, most “post-Christian” city, and the list can go on and on and on…. Remember, that one fuels the other, but they are not the same thing. 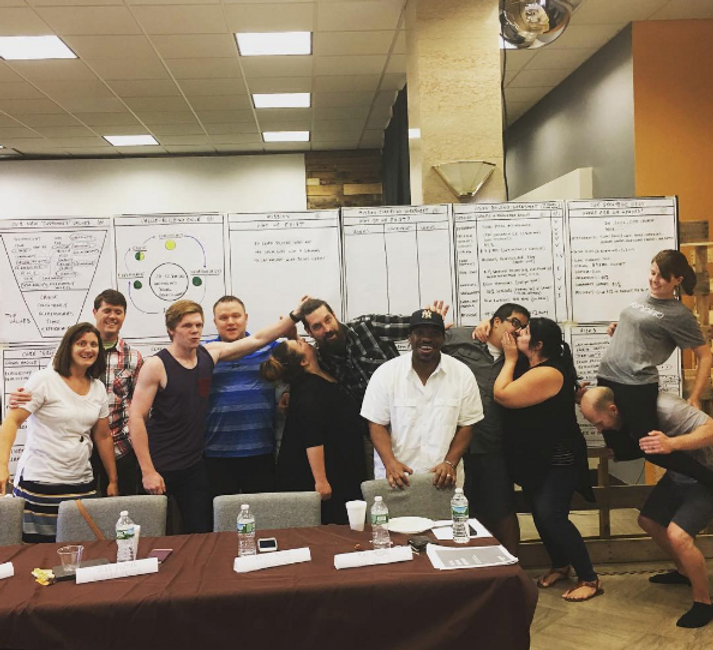 What's the mission & vision for your church plant? Want to hear what Michael has to say? Contact Us!